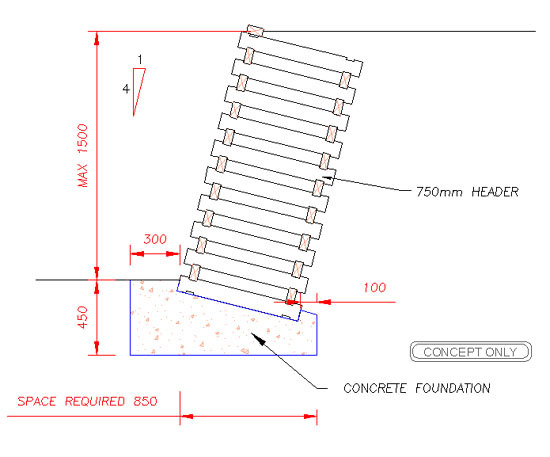 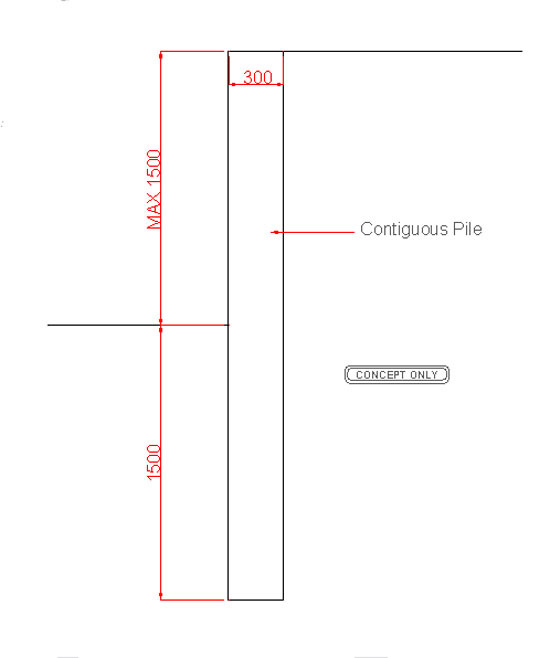 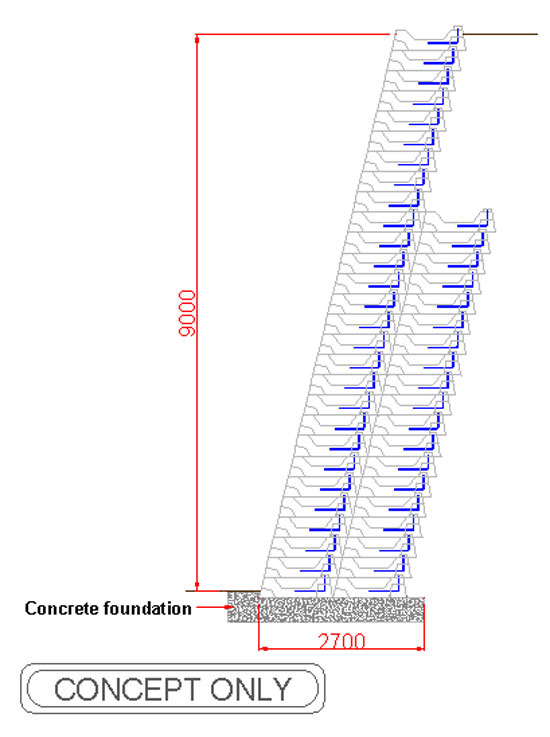 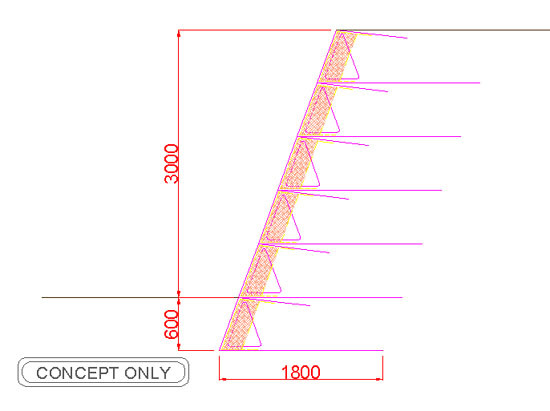 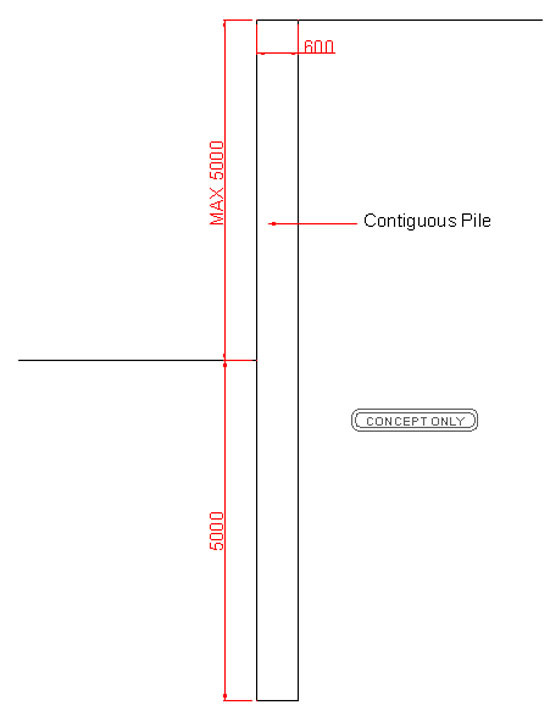 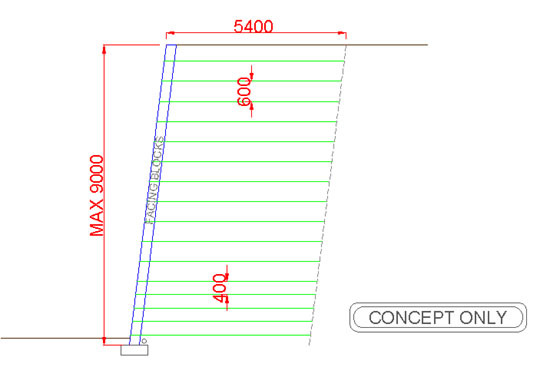 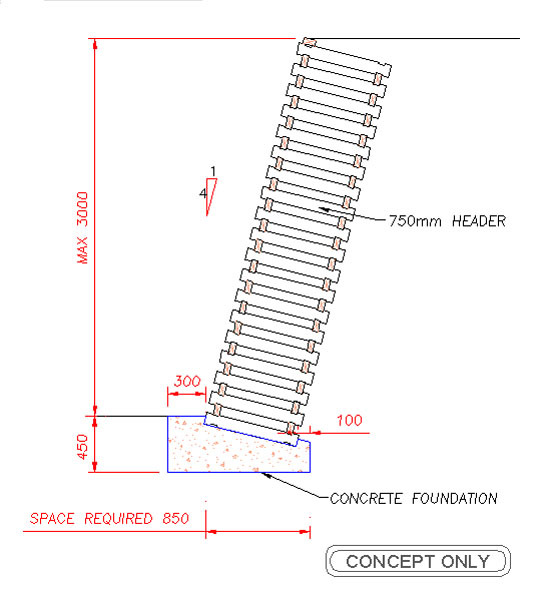 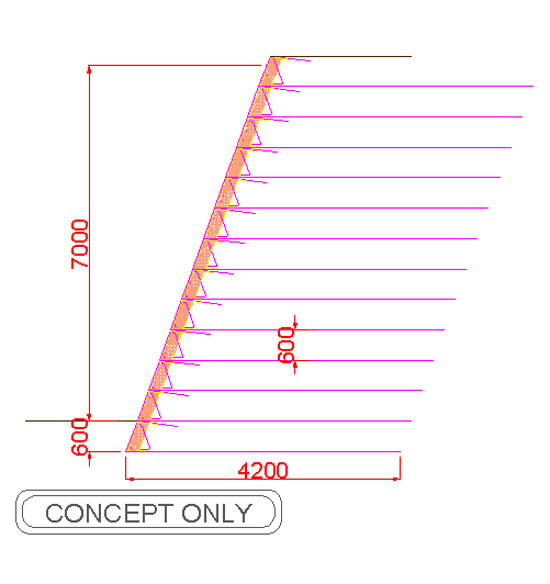 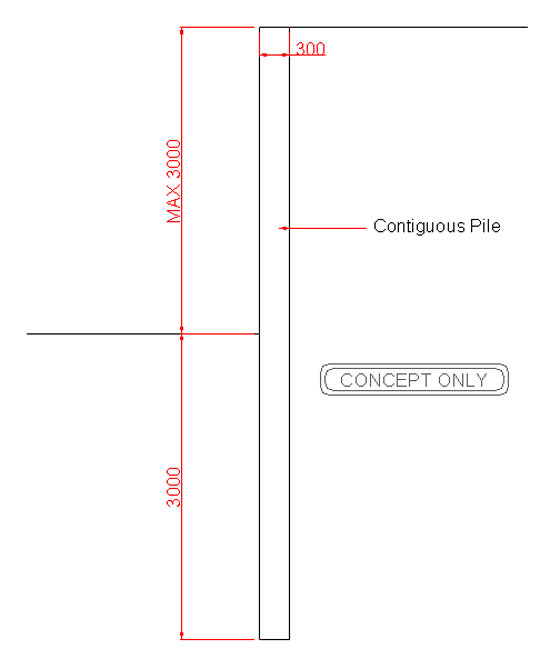 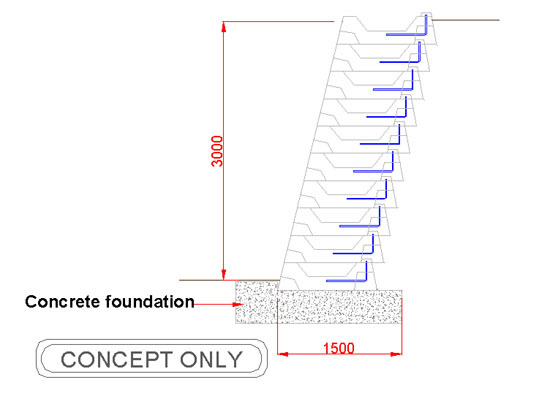 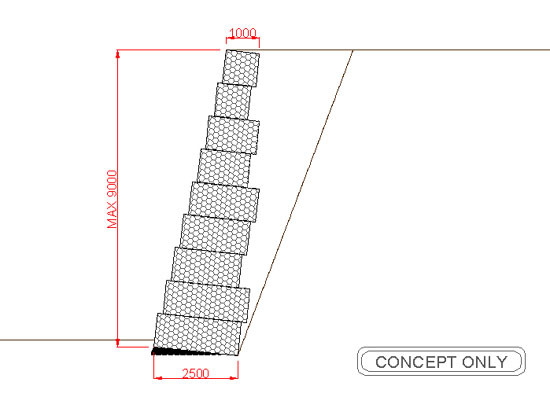 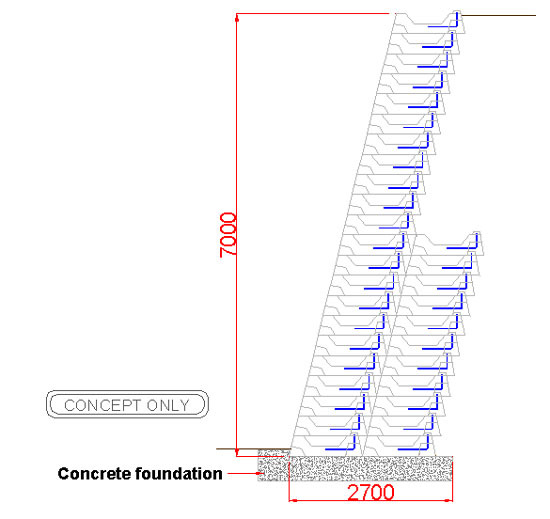 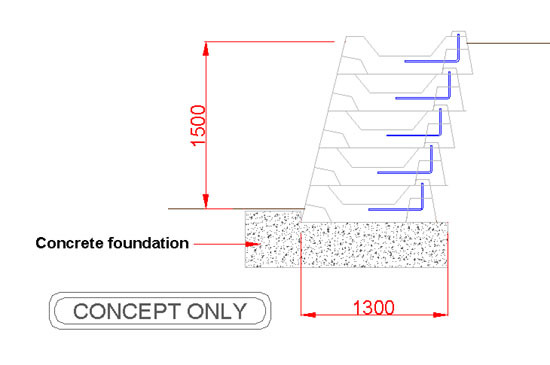 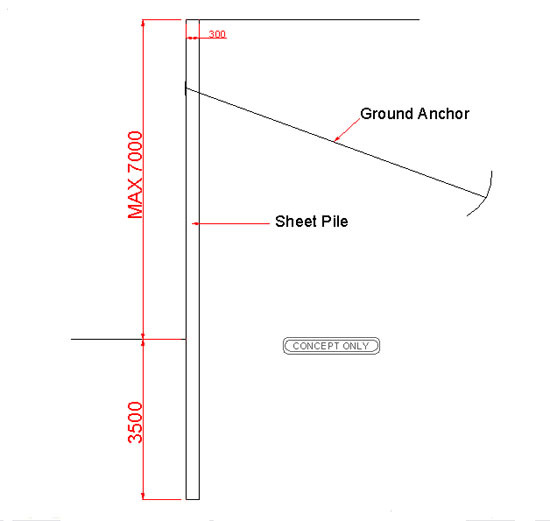 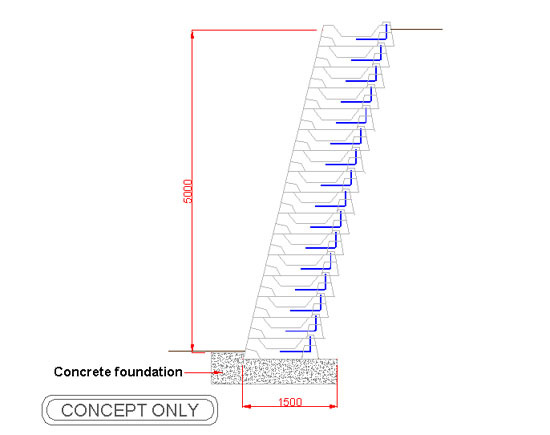 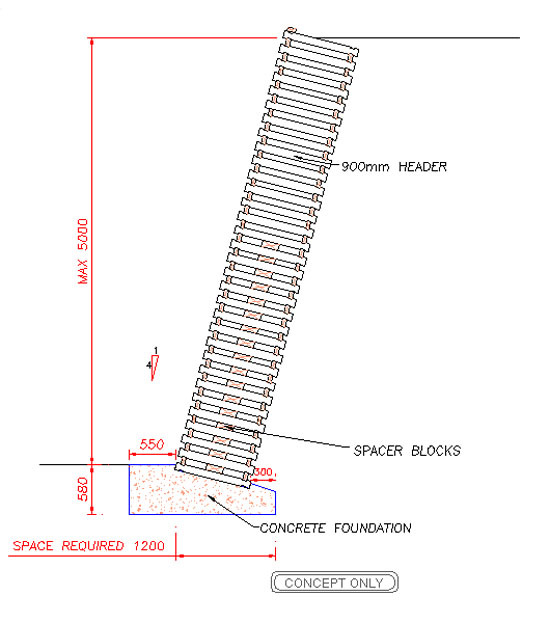 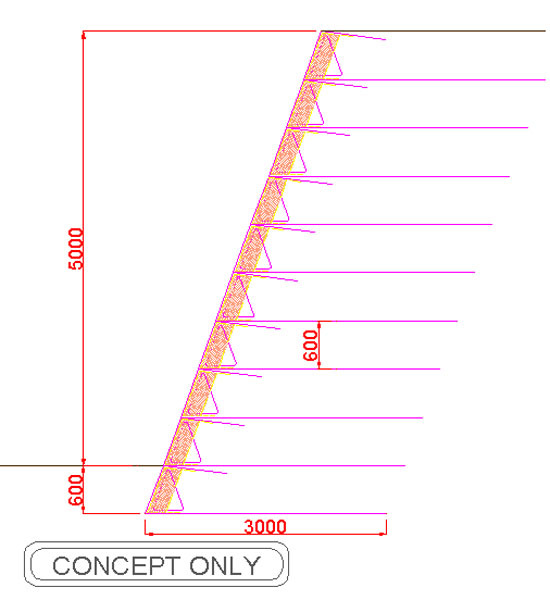 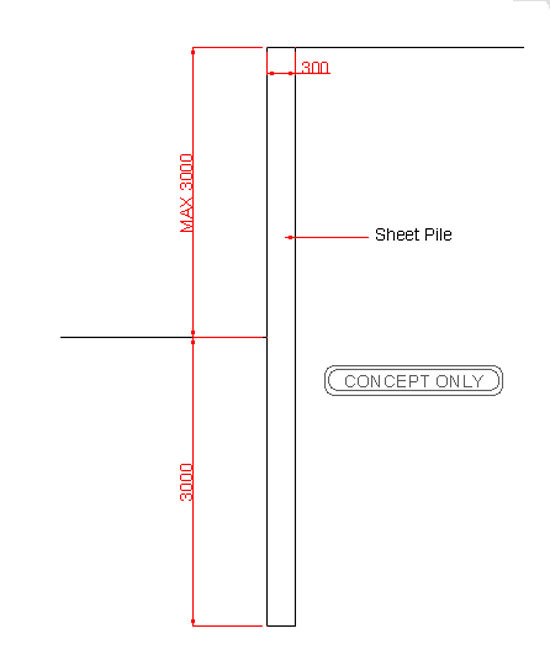 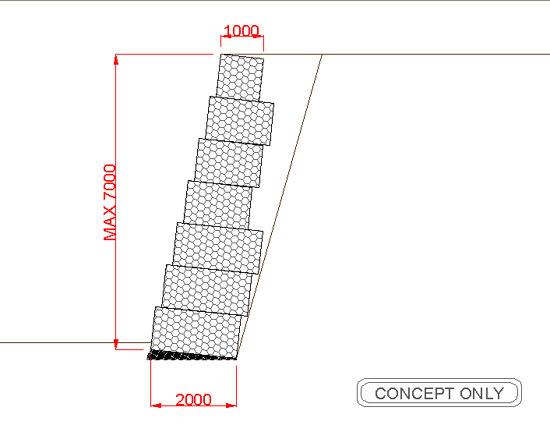 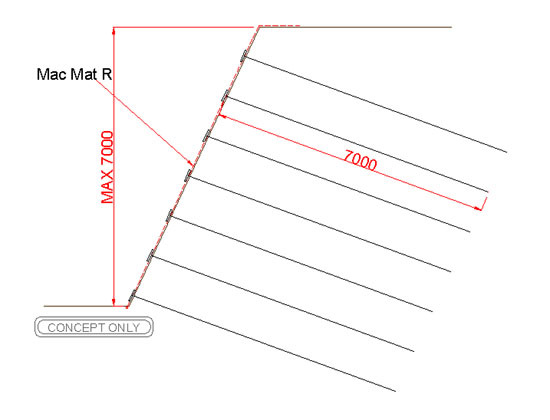 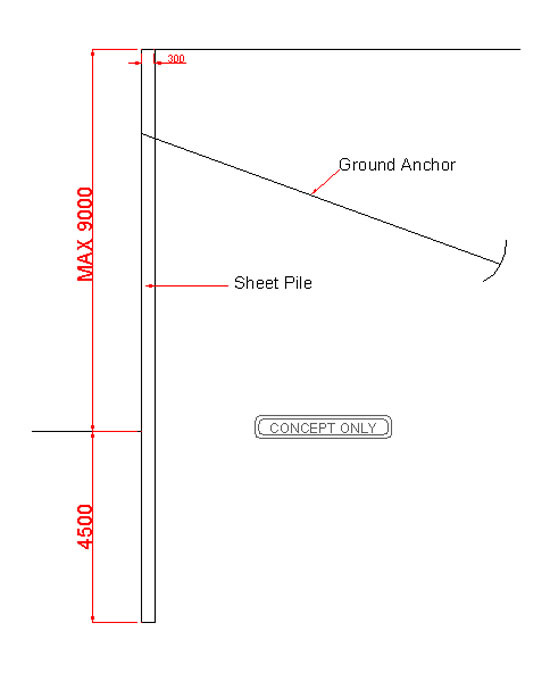 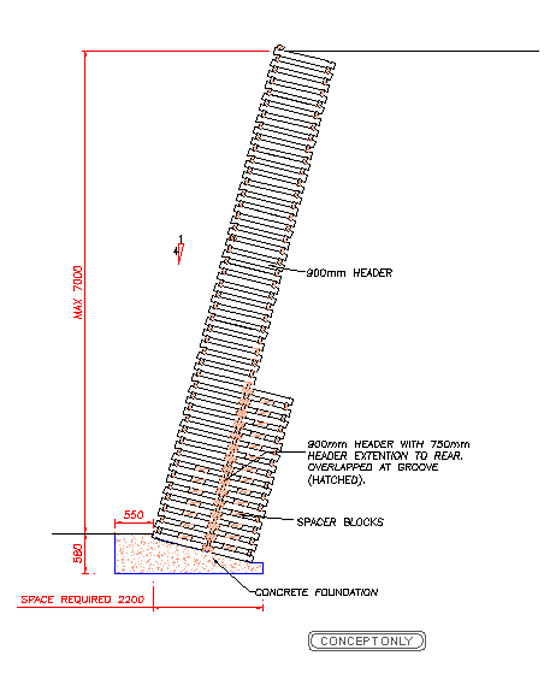 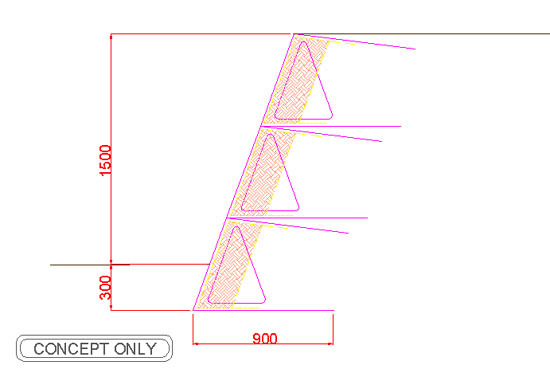 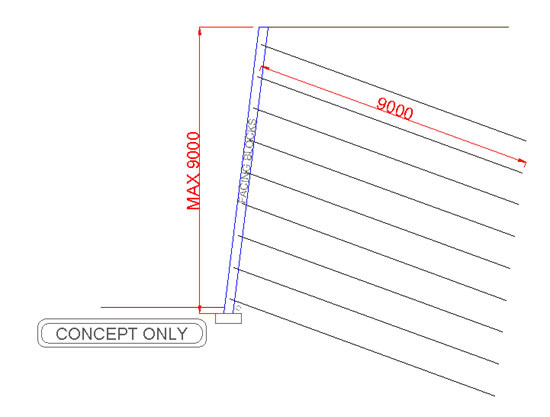 Retaining Wall Calculator - Geoman Ltd. 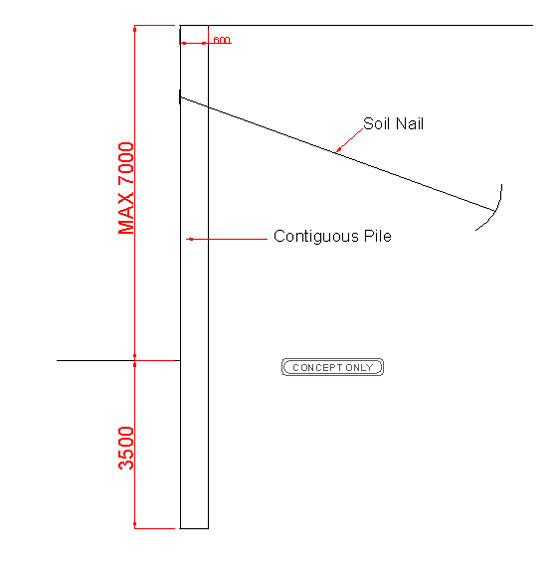 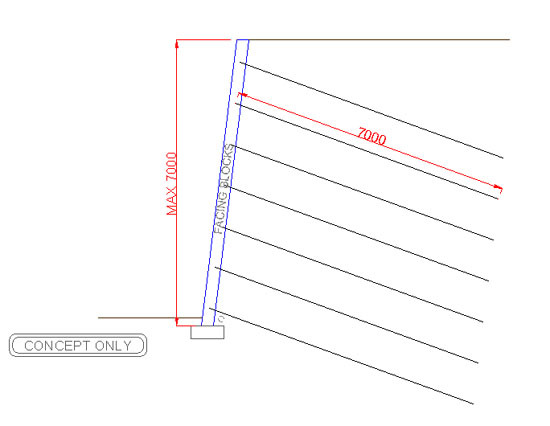 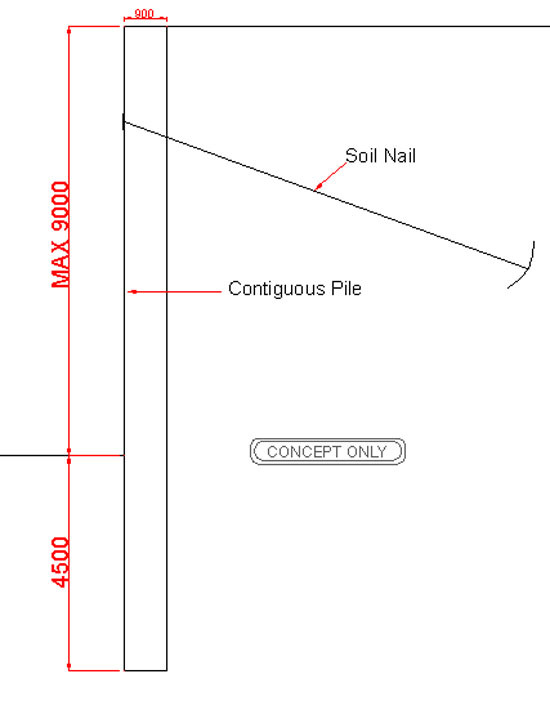 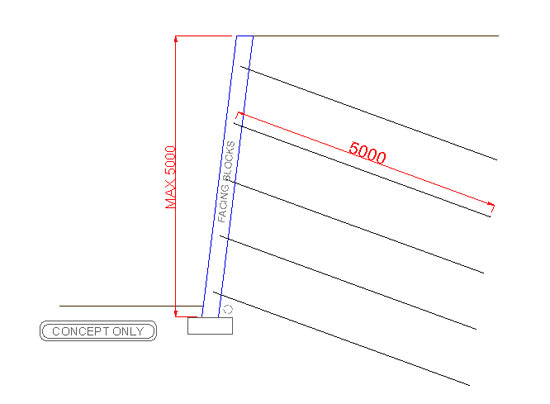 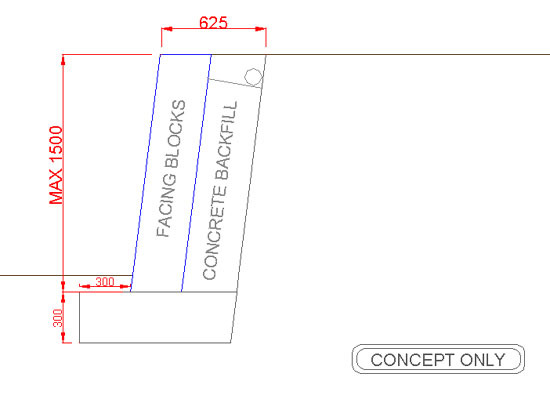 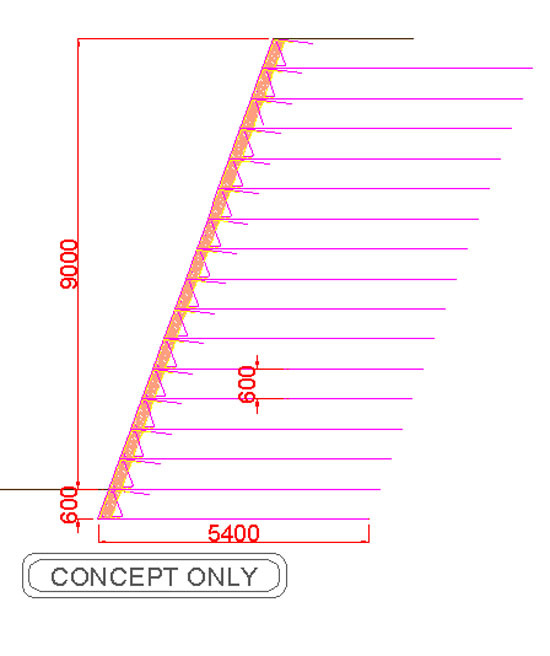 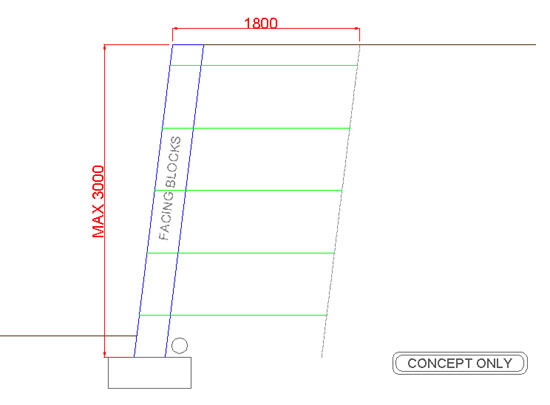 Try our Retaining Wall Calculator! 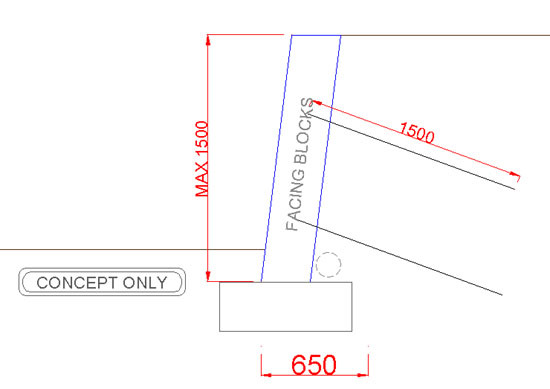 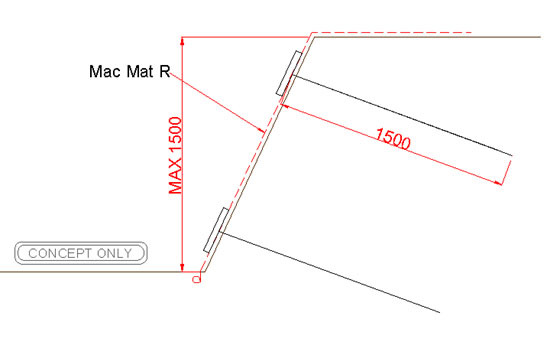 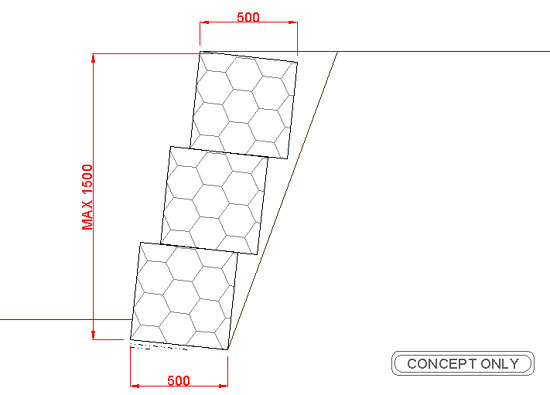 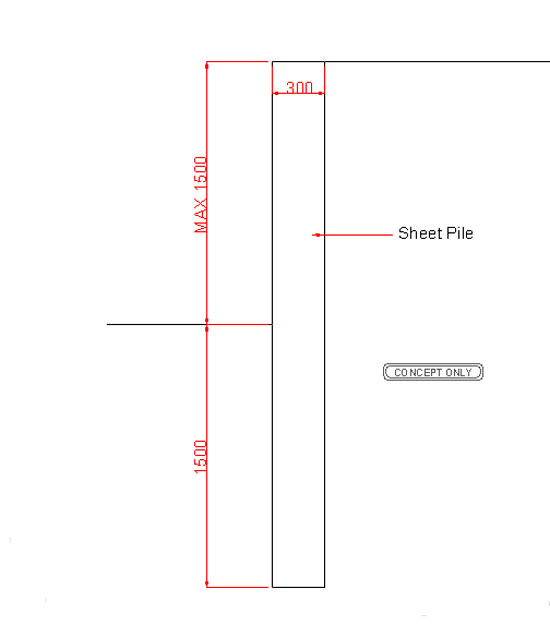 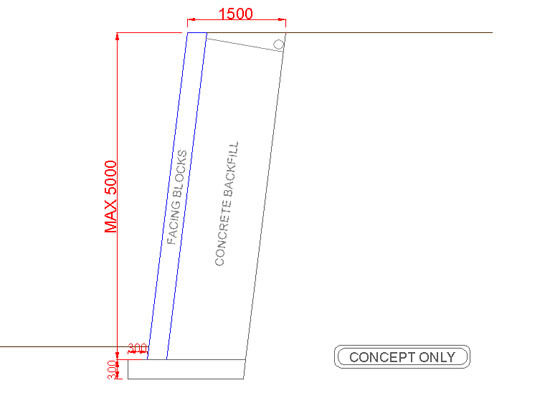 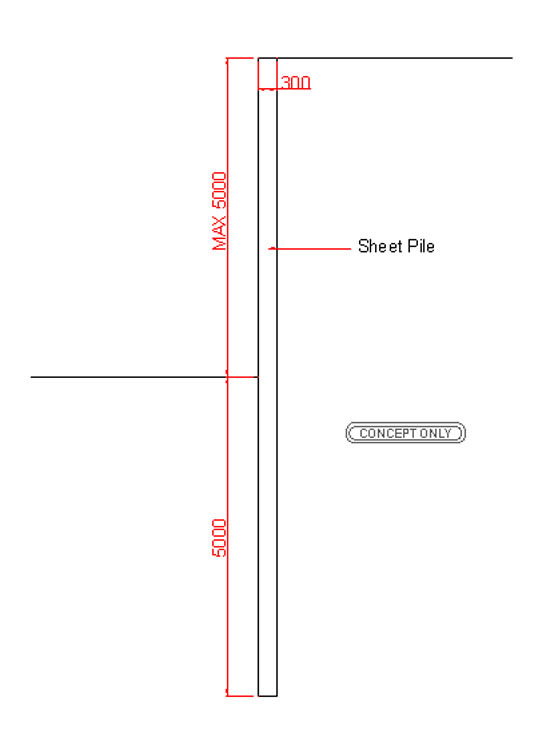 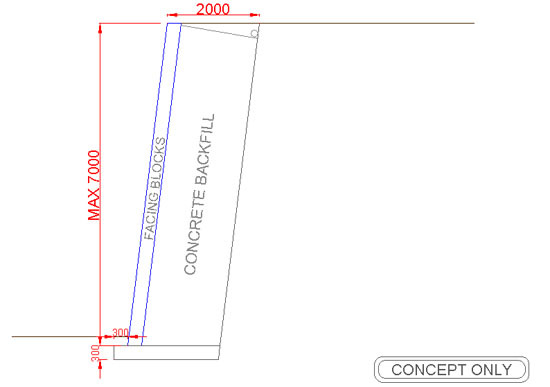 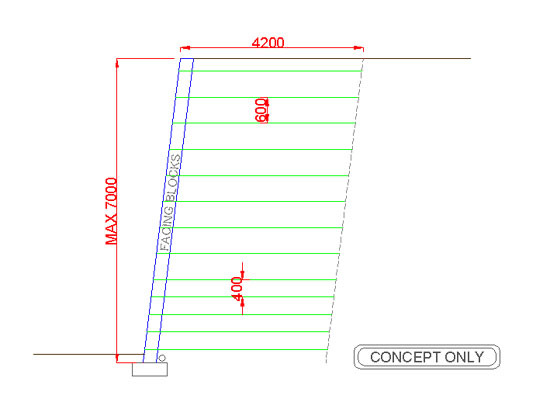 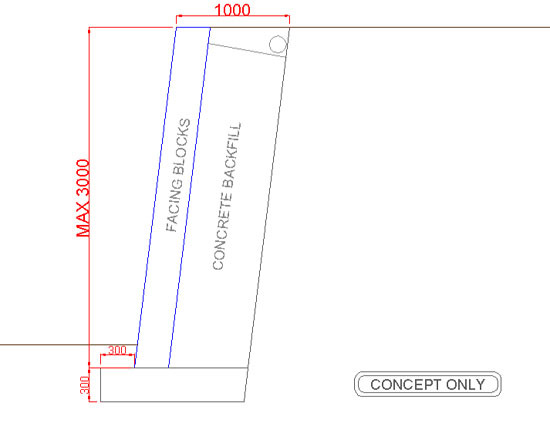 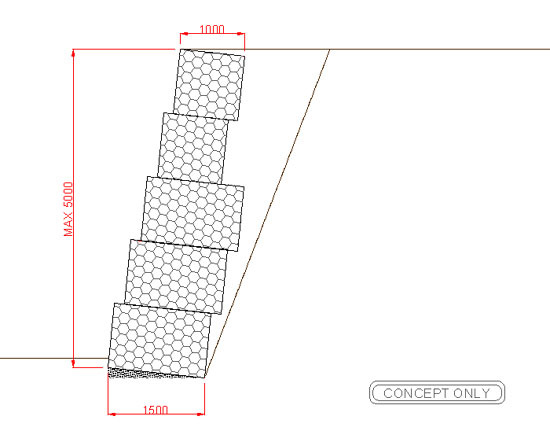 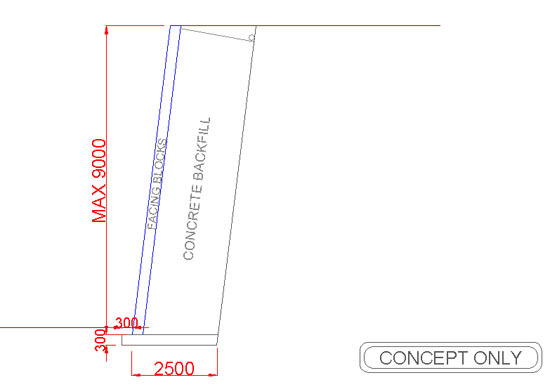 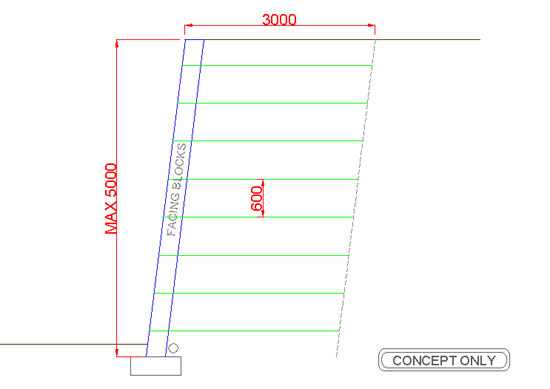 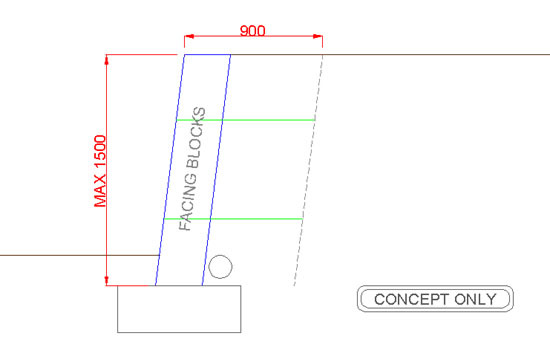 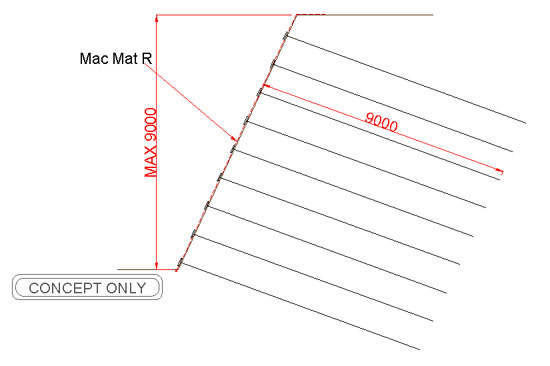 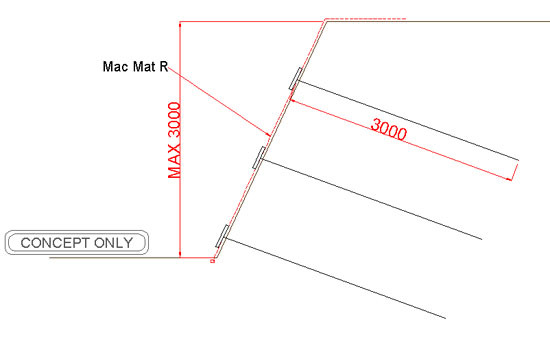 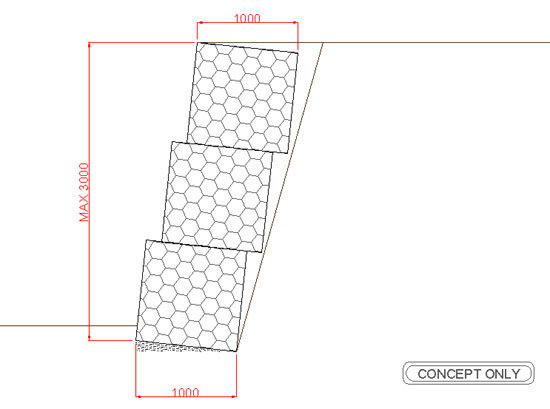 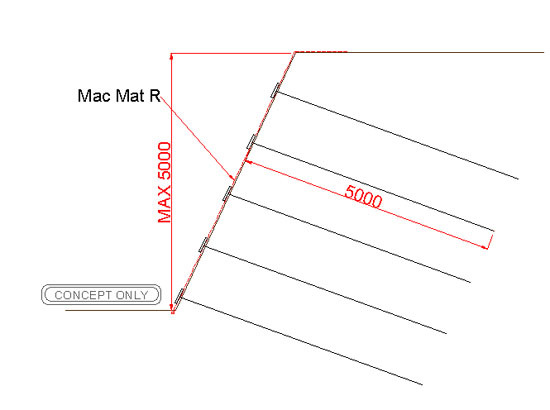 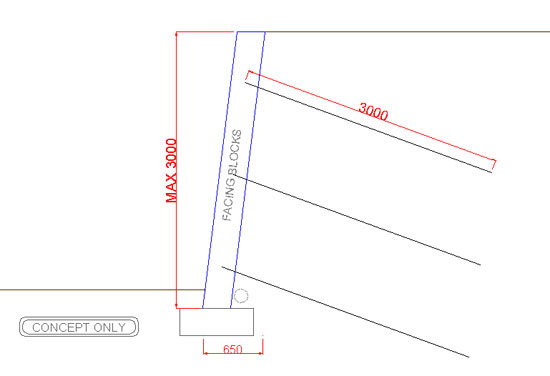 If you found this page useful then you should try our paving design tool.